Brilliant and beautiful. 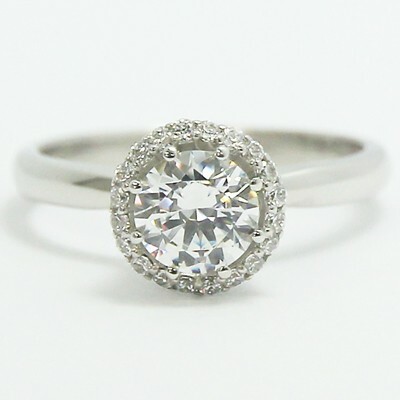 Those are the best words to describe the Lotus Style Halo Top Designer Solitaire 14k White Gold. 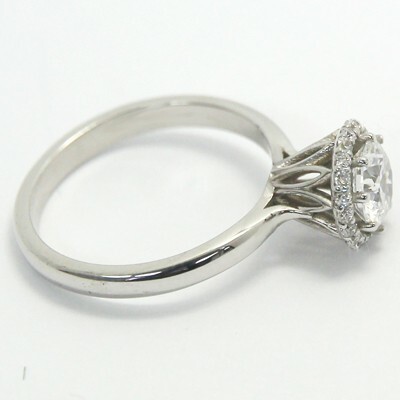 Available from Budget Diamonds Online, this engagement ring is all about luxury. Everything from the quality of the diamonds to the strength of the band is top notch. It also boasts a memorable design. The modern details and chic setting make it a fabulous choice for the person you care about most. 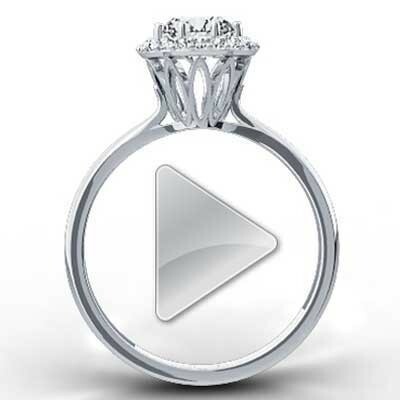 Give your heart by giving her an engagement ring to remember.